Many engineers and contractors are facing increasing concern about comfort (residential) cooling units being misapplied to computer room applications. Prior to 2010 there was no required energy efficiency standard for computer room cooling equipment in the United States. Today, federal regulations require computer room cooling equipment to meet a minimum Sensible Coefficient of Performance (SCOP) while similar municipal and state conservation codes are continuously evolving. 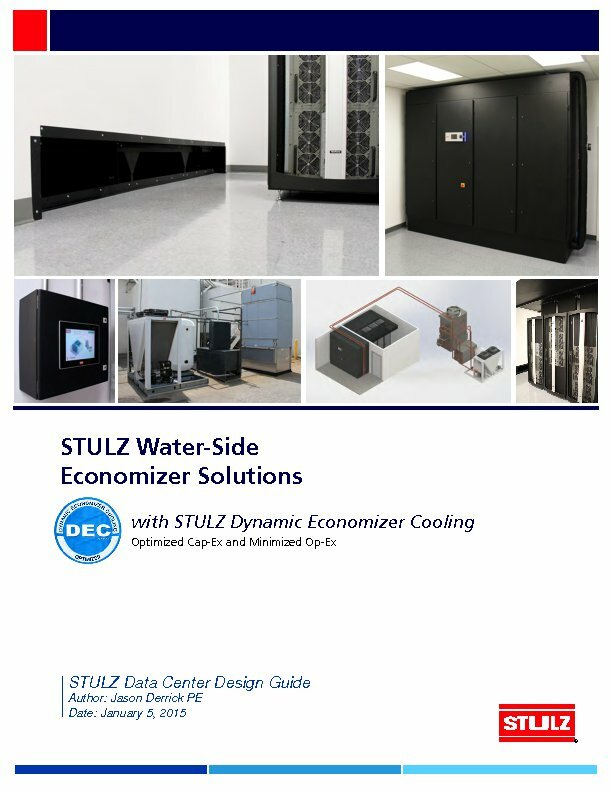 With this in mind, STULZ has created a white paper intended to assist engineers and contractors who are designing data centers and small IT spaces by providing a history of the various requirements for computer room cooling, along with a detailed overview of the most recent federal regulations. 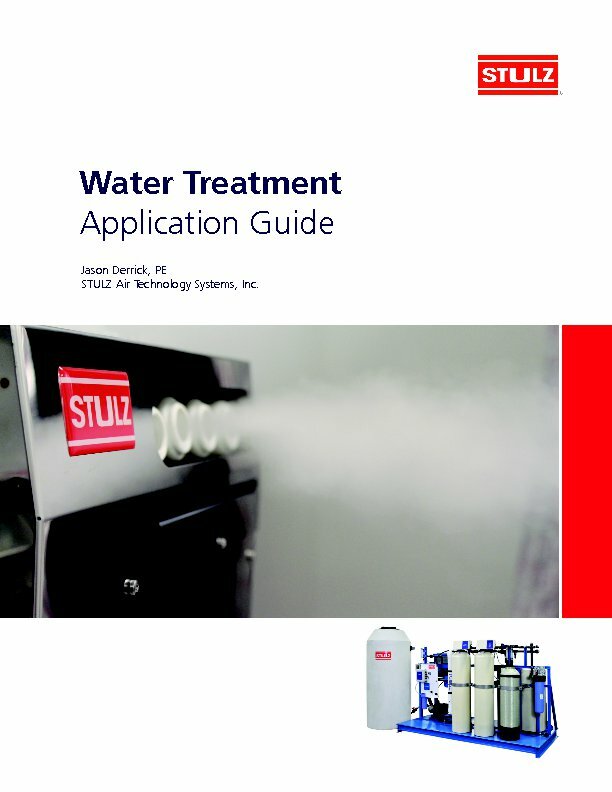 Since many engineering firms are being asked to design a grow facility for the first time, it is my hope that this white paper will provide a good basis for understanding the unique challenges of the cannabis industry and how they can be addressed with the right equipment.